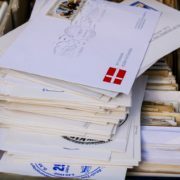 What is a virtual business address, anyway? I’m going to answer a question with a question, so bear with me here: do you work from home, or from a country other than Canada? If so, you probably need a virtual business address. 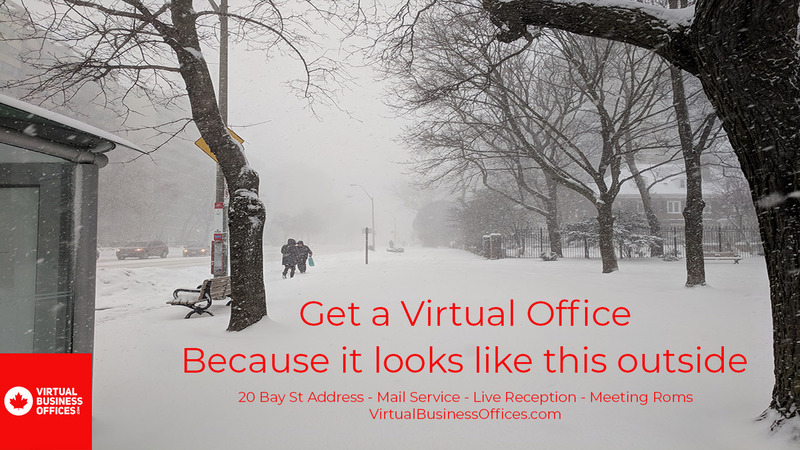 At Virtual Business Offices, a virtual business address means that you use our prestigious Bay Street address, and we collect and forward all of your mail/packages for you. 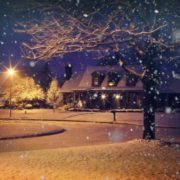 Your clients need to think that your business is established, and physically present in Canada. Getting mail sent to a P.O. 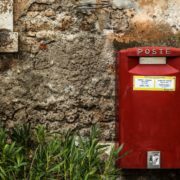 box to be forwarded to another address, whether residential or out-of-country, is hardly the most professional image you can convey. There’s nothing worse than that sinking feeling you get when you see the business card that someone handed you has a P.O. Box address on it. 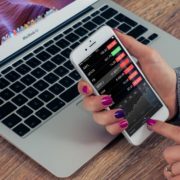 It positively reeks of “amateur hour”, and if your business is primarily from home; well, amateur hour is the last feeling you want your clients to have. If your business is based in a country other than Canada, then a virtual business address is also necessary, at least until you expand your operations and need an office. 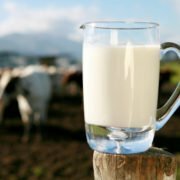 It adds legitimacy to your Canadian operations, and allows you to have a much larger presence. Your clients won’t have to deal with the hassle in sending cheques internationally, and you can use your new virtual business address as the ‘home base’ for any Canadian subsidiary that you want to register. 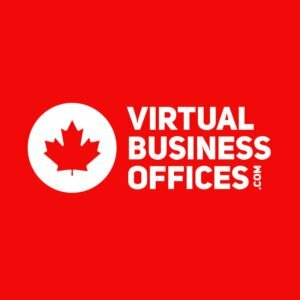 A virtual business address takes most of the headaches out of expanding your business to Canada- and does so for a lot less than renting office space would cost. 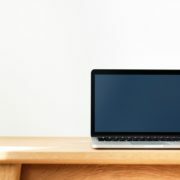 Similarly, if you’re working from home, you might not need an office to handle your day to day operations- but your clients don’t need to know that. 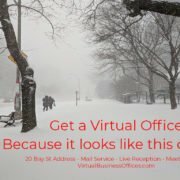 So take a look at our packages, and sign up for your Virtual Office today! https://www.virtualbusinessoffices.com/wp-content/uploads/2018/08/batch-business-close-up-209641.jpg 938 1087 RostieMarketing http://www.virtualbusinessoffices.com/wp-content/uploads/2018/05/vbo_header-300x300.jpg RostieMarketing2018-08-07 16:32:532018-08-07 16:47:53Why do you need a Virtual Business Address?